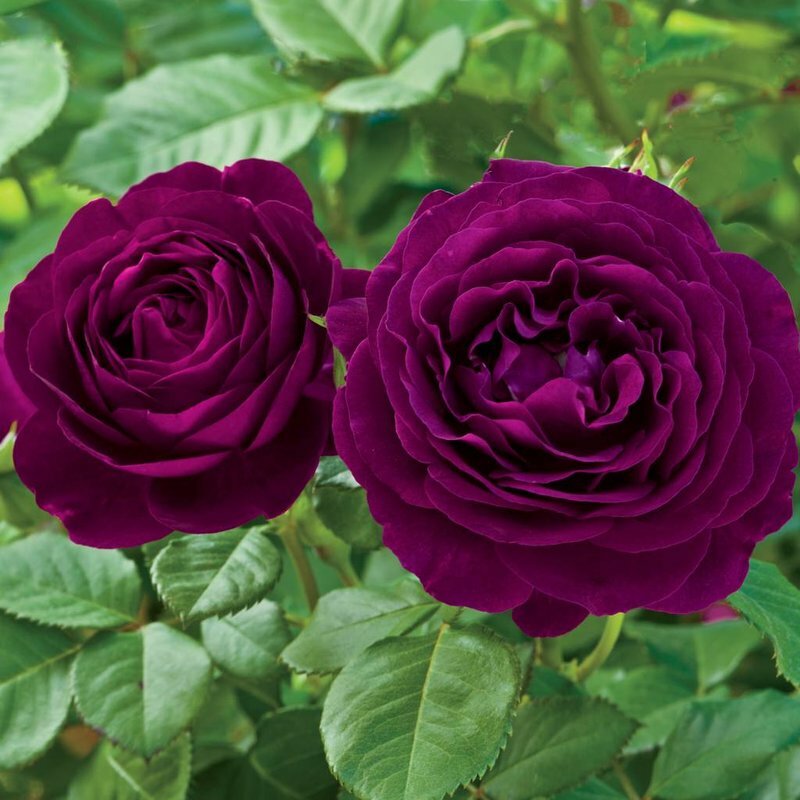 Big fat buds open to very double old-fashioned flowers of deep velvet purple overlaid with a wisp of smoke…a purple haze for the garden. 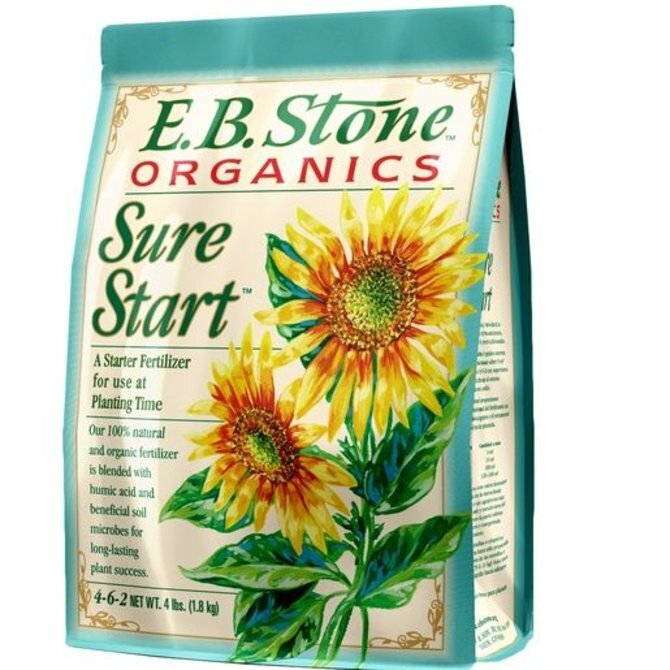 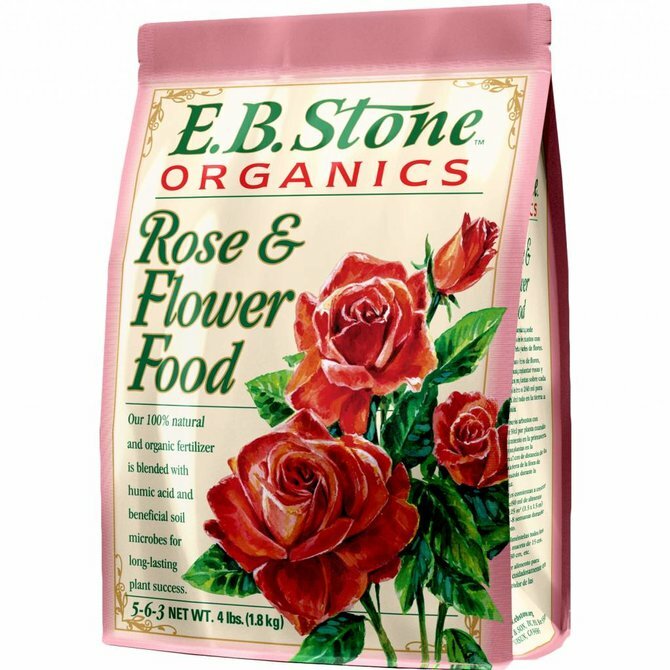 Strongly scented with a combination of clove and lemony citrus blossom. 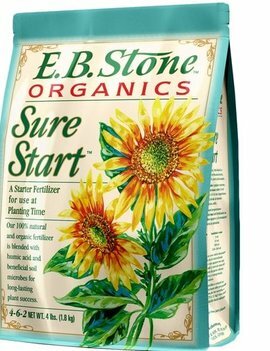 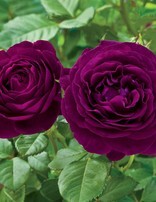 Deep green leaves cover the plant and compliment the remarkably colored flowers. 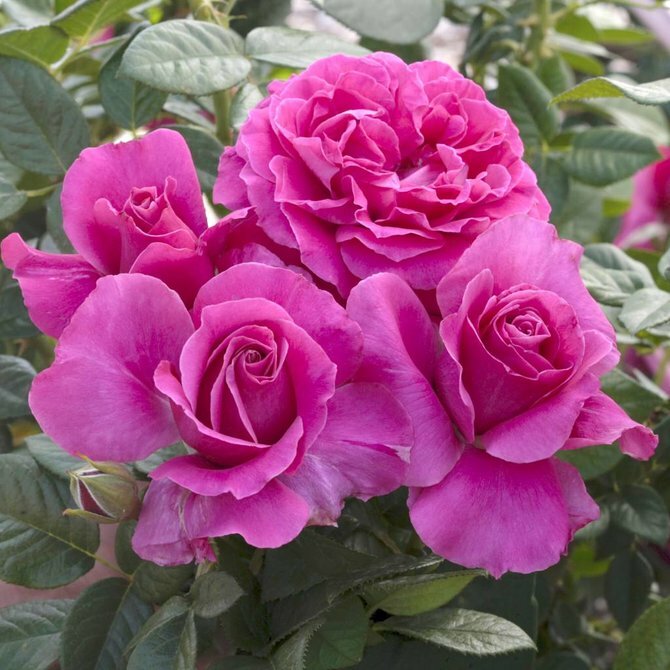 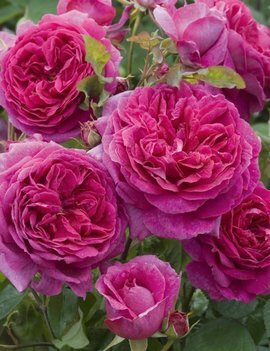 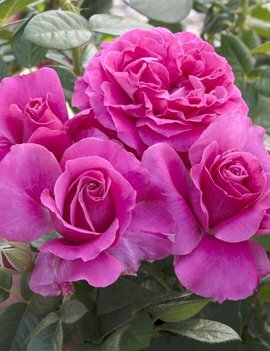 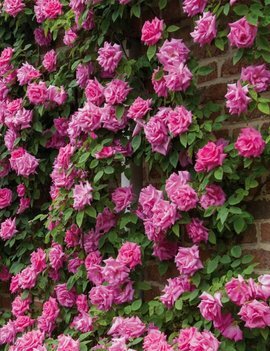 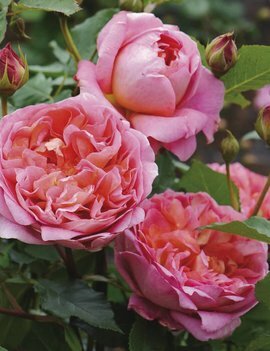 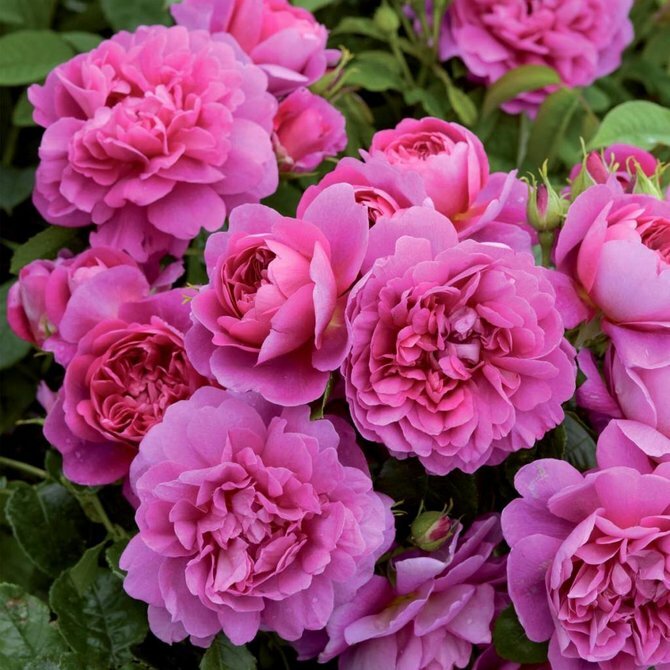 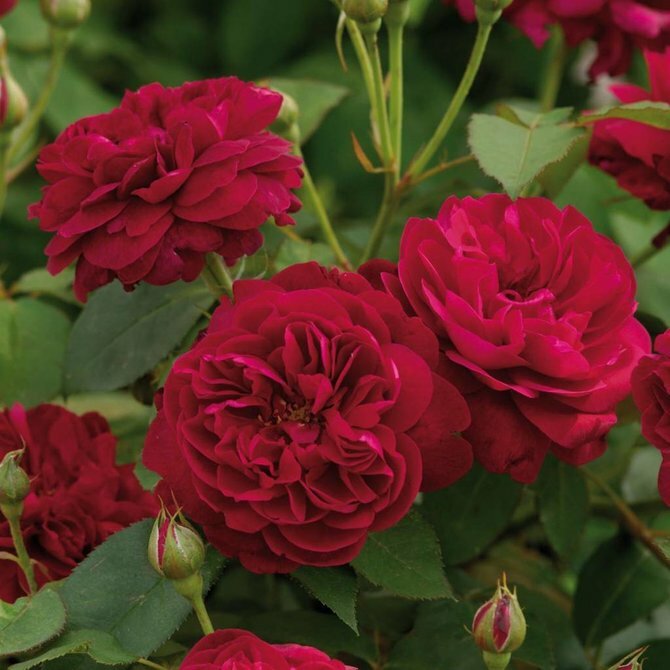 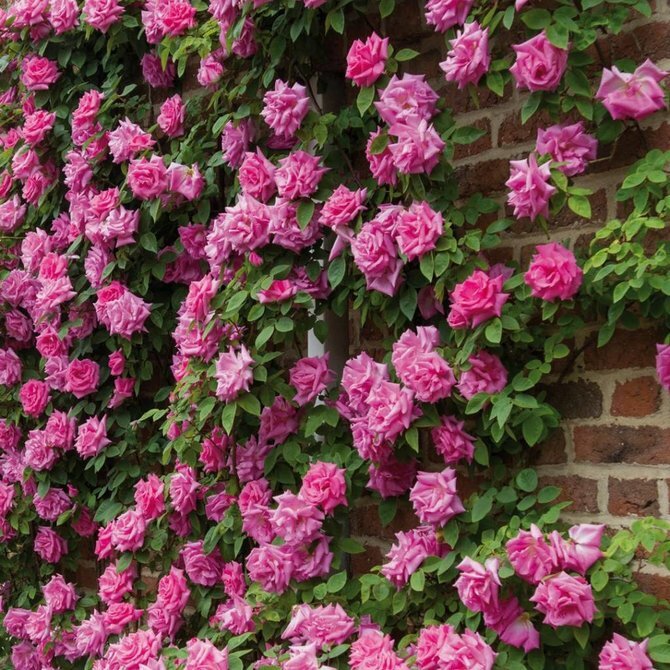 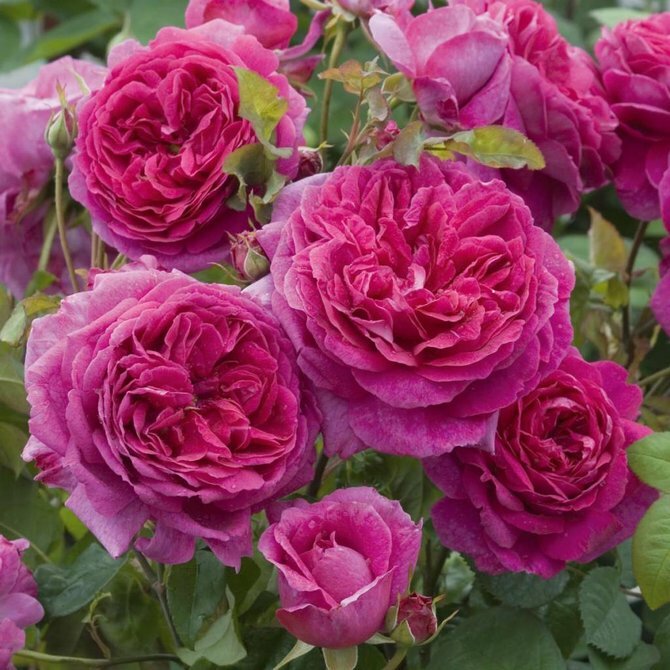 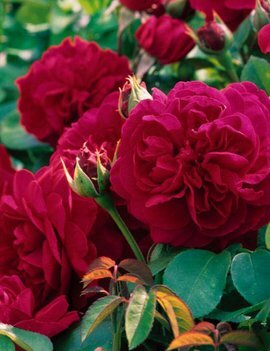 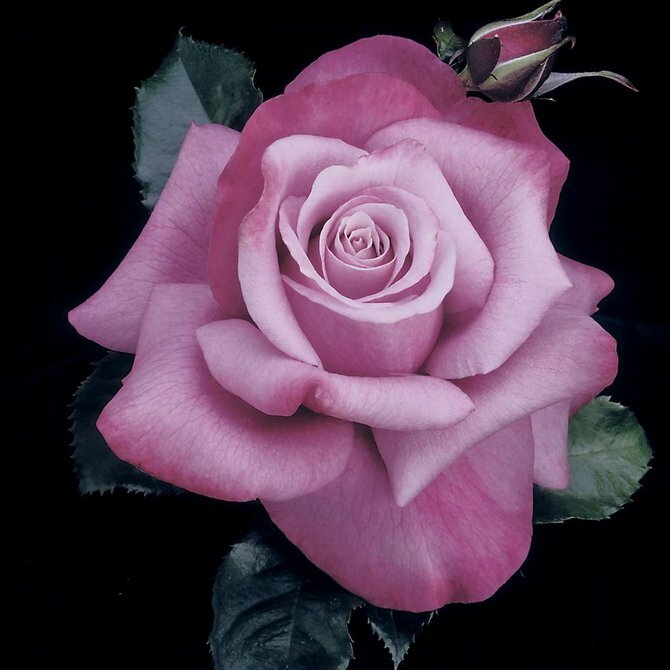 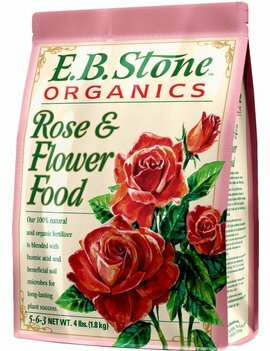 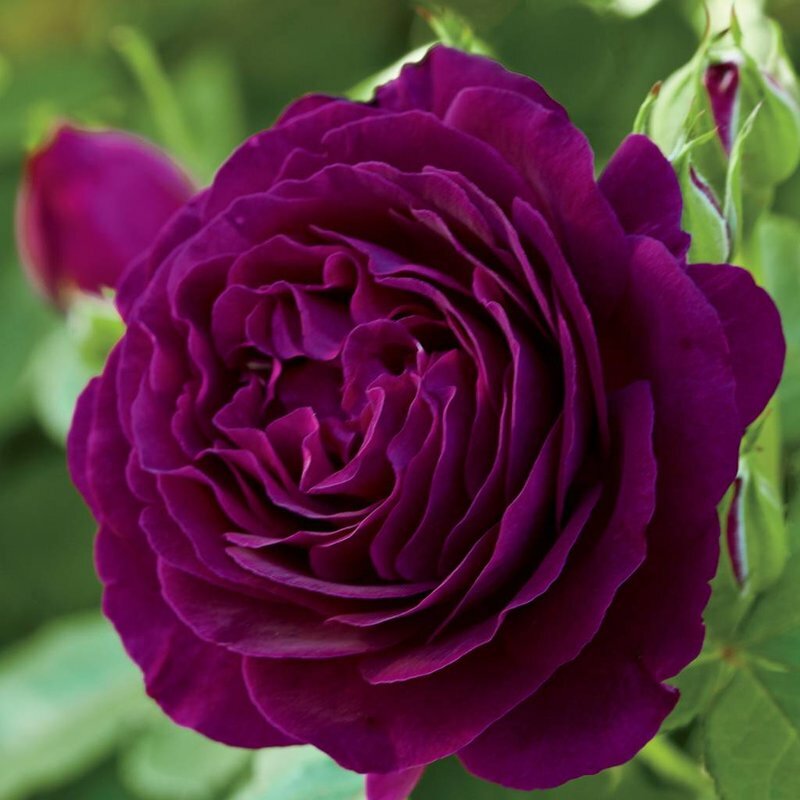 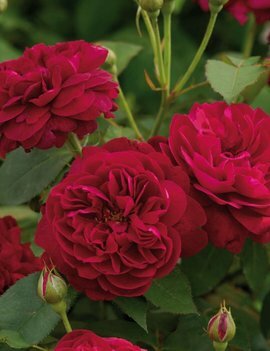 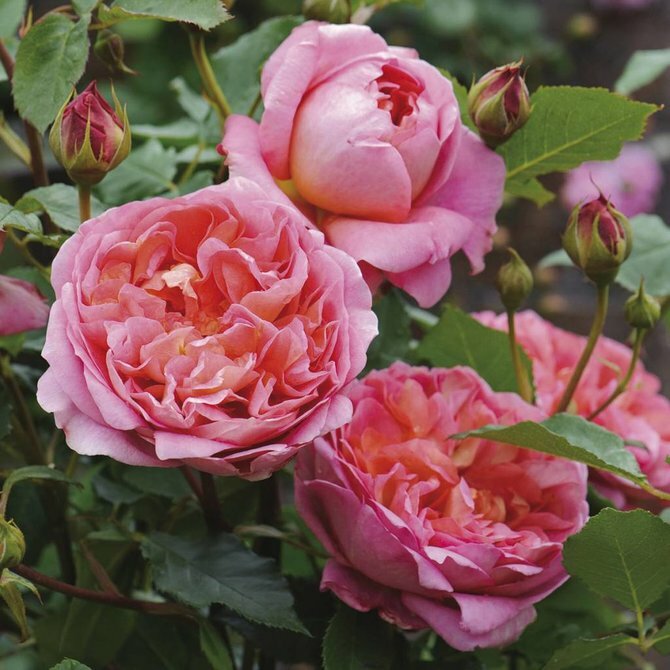 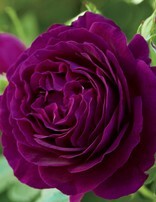 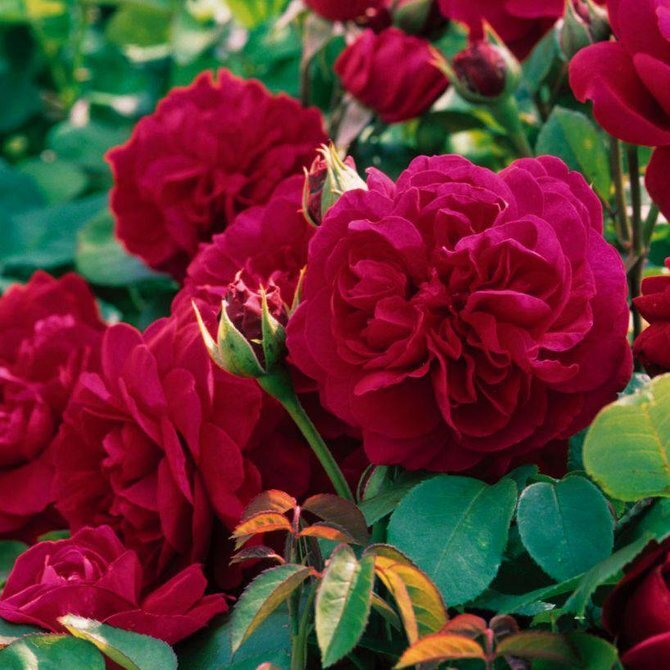 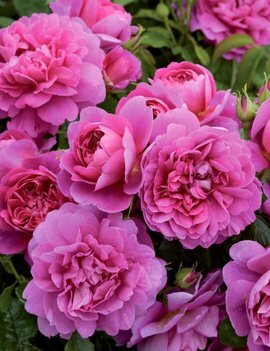 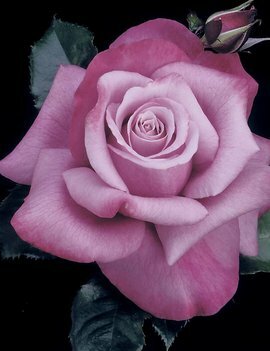 Tempting color, seductive fragrance and old rose form makes this a real winner!